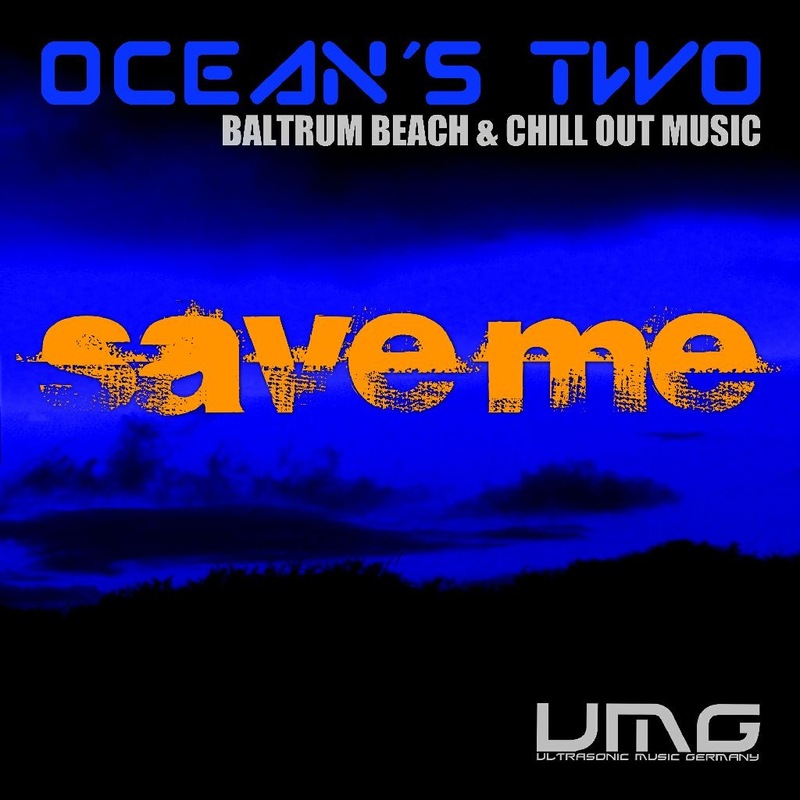 0 EXCLUSIVE OCEAN´S TWO ALBUM @ Beatport OUT NOW – Real sax meets synths and electronic machines. 1 SKYFALL fans! My name is CLOVERFIELD. Tom Cloverfield. With the licence to chill you! My name is CLOVERFIELD. Tom Cloverfield. With the licence to chill….. This is my contribution for the launch of SKYFALL. 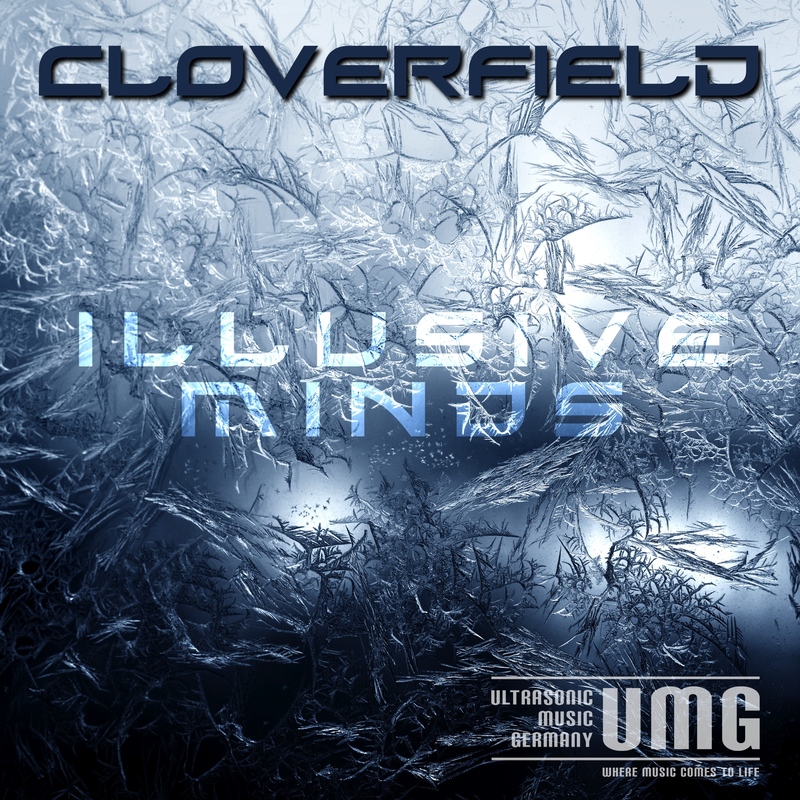 Music and Production by Tom Cloverfield – with the licence to chill ….. Enjoy my new track on Junodownload exclusive now! Soon out on beatport, iTunes, amazon and more.